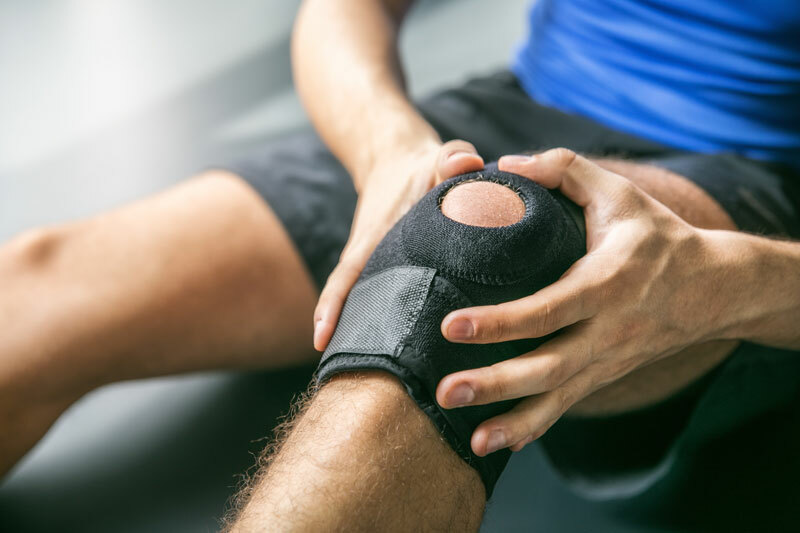 Our Fellowship trained Orthopaedic Sports Medicine surgeon has worked with professional athletes of the Cleveland Browns, Cleveland Cavaliers, Cleveland Indians and Pittsburgh Pirates. We provide treatment for recreational and competitive athletes in club sports, as well as high school, collegiate, and professional athletes competing in all sports. Treatment plans are individualized to meet the specific goals of the patient. Whether it is getting back to sports or everyday life, our mission is to quickly diagnose and treat orthopedic injuries and conditions when they occur. 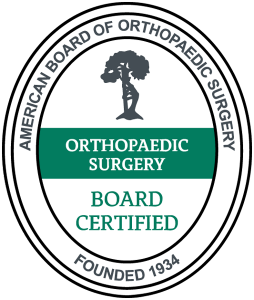 Specialty areas include arthroscopic and minimally invasive reconstructive surgery of bones and joints in adults, adolescents and children.